Looking for a basic flip? Check out the Chawaii. 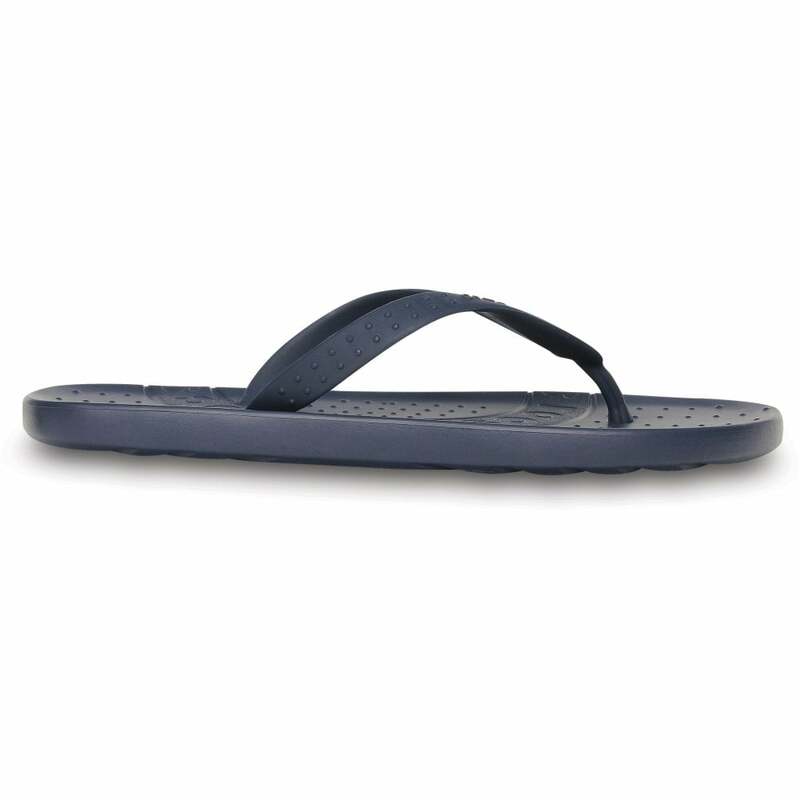 It has a Croslite™ material footbed for true Crocs comfort, for more cushion than ordinary EVA flips. Croslite™ will spring back to shape mile after mile, for comfort that will last.